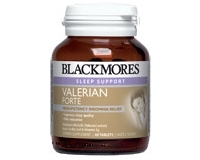 Blackmores Valerian Forte provides relief from insomnia, sleeplessness and disturbed sleep patterns. 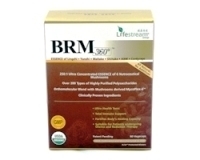 It aids relaxation and improves sleep quality amongst habitually poor and irregular sleepers. Adults - Take 1 tablet 1 hour before bed, or when experiencing insomnia. May rarely cause mild gastrointestinal symptoms, headache or morning lethargy.